Organicans - Innovative Solutions for Wastewater Treatment | Organica Water Inc.
Like any company, Organica’s most important asset is its people. If you visit our offices in Budapest (Hungary), New Delhi (India), Shanghai (China), Princeton (USA) or Jakarta (Indonesia) you will meet people from all over the world with a wide variety of backgrounds and experiences, but all with a shared passion for helping address global water challenges in a sustainable way. Our team includes microbiologists, process specialists, engineers from every discipline, economists, sales professionals. Read below to learn more. Ari has 15 years of experience in finance, corporate strategy, marketing, and public and private equity investing. 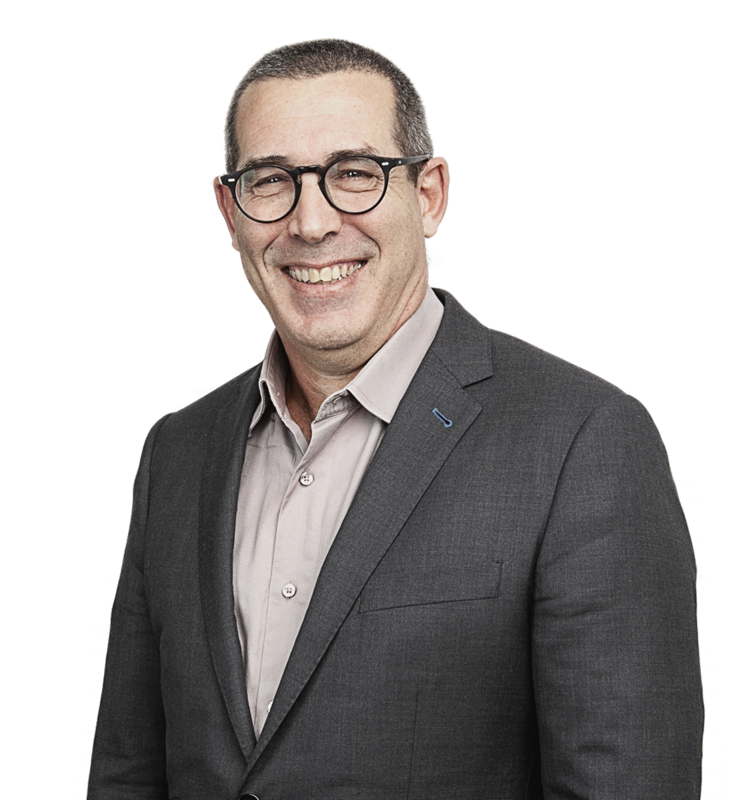 Most recently Ari was Head of Water Private Equity Investments for RNK Capital, a pioneering environmental investment firm with ~$800M in assets under management. In this role Ari lead a team responsible for transaction sourcing, due-diligence, structuring, divesting, and working with portfolio companies’ management teams. 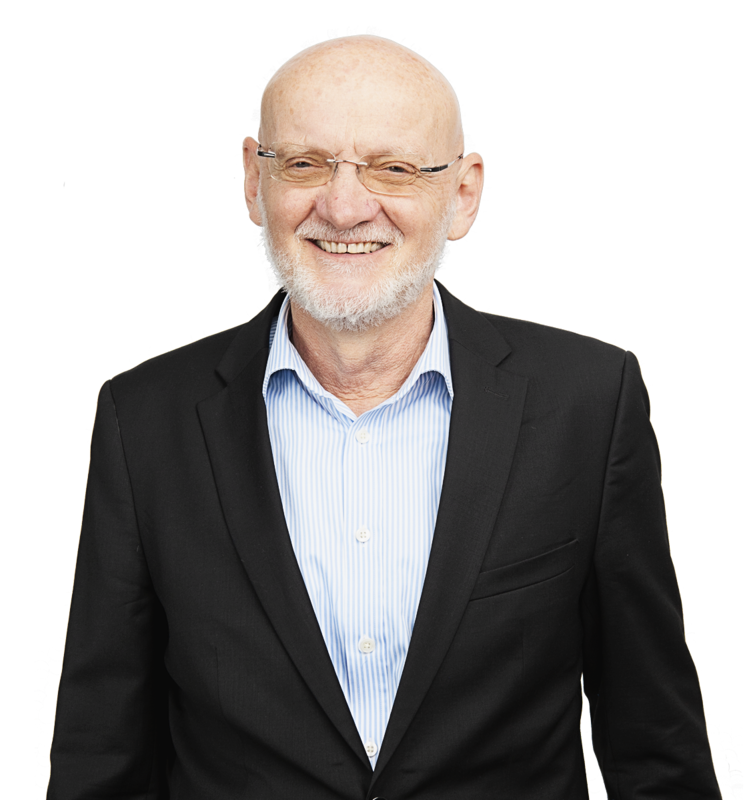 Ari served as Chairman of the BOD of Organica (2008-2011) and has served on the Board of various other RNK portfolio companies in the water sector. In addition, Ari has an extensive network of contacts throughout the water industry and related financial community. Prior to RNK, Ari worked at Bank of America Securities, most recently as a VP and Senior Research Analyst. Previously, Ari spent four years working in corporate strategy, finance, and marketing roles at two venture-backed enterprise software companies, Verticalnet and Prescient Systems, and as the co-founder of his own company, a technology services business that enabled small retailers to sell their products to students through the Internet. Ari holds a bachelor of business administration degree from the George Washington University and an MBA degree from Yale University’s School of Management. Remy has 19 years of experience in the field of wastewater treatment, including strong hands-on experience in designing, starting up and operating wastewater treatment facilities and extensive experience in treatment facility process design, upgrading and optimization. Remy also has extensive expertise in a wide variety of treatment technologies, including activated sludge, fixed film systems (MBBR), SBR and MBR, as well as conventional and advanced sludge treatment technologies. He has been involved in testing and implementation of novel treatment technologies with a number of start-up ventures. He started his career as an Operations Engineer for the largest WWTP in Israel, and moved from there to starting up and managing the newly built Jerusalem WWTP. He spent 6 years as process engineer and operations consultant for DHV Med, the Israeli subsidiary of DHV Water (Holland) and 2 years as VP Plant Operations for Aqwise Ltd, a technology supplier of MBBR technology. Remy then worked in operations and design of IFAS and MBBR systems as an independent consultant, with projects focused ranging from process design, plant operations, troubleshooting, and implementation of new technologies. Clients included Technology vendors, Engineering firms, Municipalities and utilities, and EPC contractors. He co-founded Aquanos, which is developing a novel algae-based technology for wastewater treatment. Remy holds a Master’s degree in Environmental Science from Hebrew University in Jerusalem, Israel. Ildikó joined Organica in May 2010, bringing more than 10 years of progressive HR leadership experience to the company. As Organica’s VP - Global HR she is responsible for all HR related issues including recruitment, retention, HR administration, training and professional development, and compensation and performance management. Prior to joining Organica, Ildiko worked for an international, Irish based recruitment agency as branch manager and RPO Operations Manager CEE focusing on mainly recruitment process outsourcing. Previously Ildikó worked for a Hungarian agency in an HR Generalist role. Ildikó has a master’s degree in Economics from Széchenyi István University of Győr and in Human Resources Management from University of Pécs. Ákos has over 14 years of financial experience. 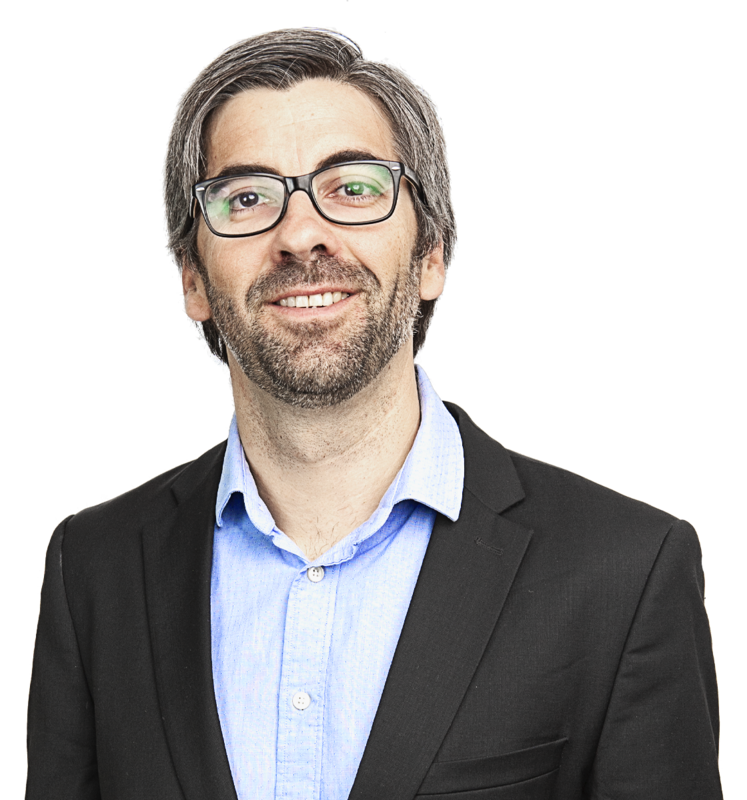 In 2018, Ákos has reprised his role as CFO of Organica, ending his role of working with the Organica Team as Senior Financial Consultant, which he had been fulfilling since 2015. Prior to his consultancy, he was Organica’s CFO, responsible for the development of the firm’s business and financial strategy, as well as equity and debt structuring issues related to Organica’s global expansion. He was instrumental in selling Organica’s Hungarian operations to Veolia in 2006, and he also played an important role in transforming the financial reporting standards of the spin-off entity to Veolia global standards. Prior to joining Organica, he served as the Director of Moellendorf & Company, a multinational financial consulting firm, where his primary responsibility was providing strategic and financial expertise to native and foreign companies on topics ranging from project finance to M&A, all related to emerging markets. At Mollendorf he led all non-administrative and operative functions for the company, including HR management, information technology, purchasing activities, controlling, and financial matters. During this time Ákos acted a consultant in one of Hungary’s biggest water related acquisitions. Ákos received both his Bachelor’s and Master’s of Economics from the Budapest University of Economics. Steve joined Organica in 2017 as VP of Digital Services with responsibility for strengthening and growing our Wastewater Treatment Plant Design Generator software and Operational Supervision / Process Optimization Services. Prior to joining Organica Steve was the business development leader at Suez Water Technologies & Solutions (formerly GE Water). In this role Steve provided strategic corporate direction and program management for the business’s digital initiative. Steve joined GE Water & Process Technologies in 2005 as part of the Commercial Leadership Program and has held numerous roles with increasing responsibility for product management, commercial leadership, and engineering. He spent the last several years defining and growing GE Water & Process technologies’ digital strategy for applying digital best practices to customers and internal operations. Steve is as a member of the Water Environment Federation (WEF), the Smart Water Network (SWAN), and the American Water Works Association, and works with other various associations and utilities to propel digital water innovation. 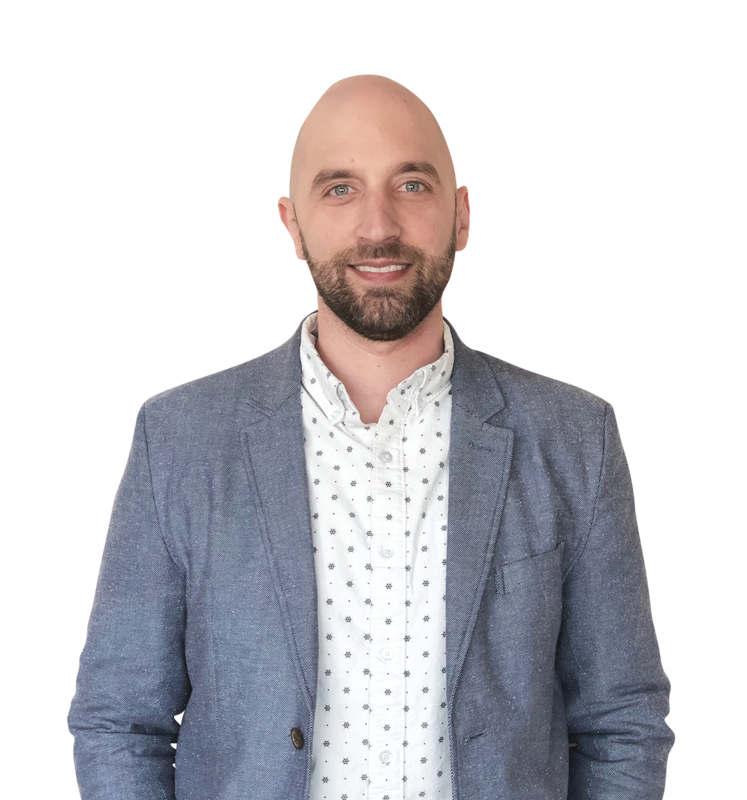 Steve earned a Bachelor of Science degree in business management from Kutztown University in 2005 and has over 12 years of experience in sales, operations, marketing, service optimization, asset performance management and software as a service business model development. 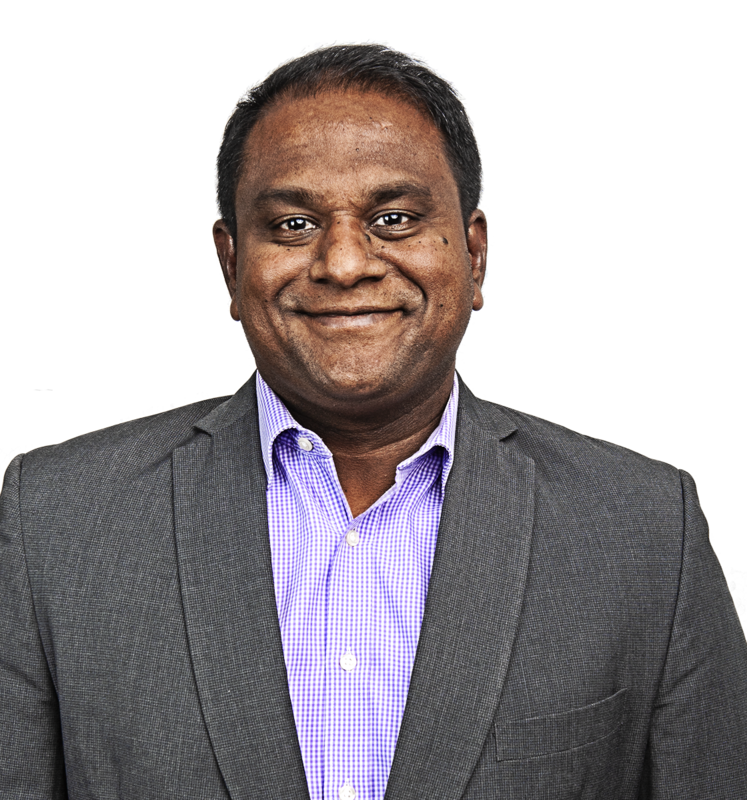 Suresh is responsible for Organica’s sales activity in the South East Asian market, including building and managing relationships with customers and executing a strategy for the market as a Senior Director – Sales ASEAN. Suresh joined Organica in 2013 bringing nearly 15 years of experience in the field of water and wastewater treatment primarily focusing in sales, marketing and business development. Prior to Organica Suresh worked for an EPC company, which provides turnkey water and wastewater solutions in the ASEAN region. He started his career at PT Southern Chemicals & Engg as a Sales Manager in 2007 and after 4 years he was promoted for the CEO position. Previously he was working at Thermax as Business Manager focusing in the South East Asia region. During his career Suresh handled a variety of water and wastewater related projects ranging from seawater desalination to MBR based sewage treatment plants and served industries ranging from petroleum refinery, process industries to large residential & commercial complexes. Alejandro brings more than 15 years of experience in the water and wastewater industry. Having a Process/Applications Engineering background, he has spent most of his career focusing on Technical Solutions Sales and Business Development of advanced treatment technologies. Alejandro has previously worked for Thames Water, ITT Corp. (now Xylem), and most recently for Pentair X-Flow, where he made an important contribution for the company to become a world-leading UF membrane supplier. His last role before joining Organica was Global Sales Director for the Strategic Projects Group at Pentair. He holds a MEng in Chemical Engineering and BSc in Environmental Science. At Organica, Alejandro is responsible for all sales activity in the European market, including building and managing relationships with customers and designing and executing a strategy for the market. Bodhisattwa Dasgupta joined Organica in 2015 as Associate Director- Sales & Business Development for India and South Asia, responsible for managing Business Development and Sales for the region. Prior to Organica, Bodhisattwa worked for a number of multinational corporations specializing in water treatment and wastewater treatment in a career spanning 14 years, including Degremont and Veolia Water. During this time he was involved in process design and engineering for large sized municipalities like Delhi Jal Board, Bangalore Water Board, Chennai Metro Water Board, Nagpur Municipal Corporation, and others. Most recently, Bodhisattwa worked as Head of Tendering & Business Development for Veolia's Indian Subcontinent Water business. Prior to his Business Development role, Bodhisattwa was a Senior Design Engineer at Degremont handling large projects like a 530 MLD Drinking Water Treatment Plant in Chennai. Bodhisattwa received his Bachelor’s in Environmental Engineering from PES College of Engineering, VTU in 2002 and his Post Graduate Certificate in Business Management for XLR Jamshedpur in 2006. Sunil joined Organica in 2013. 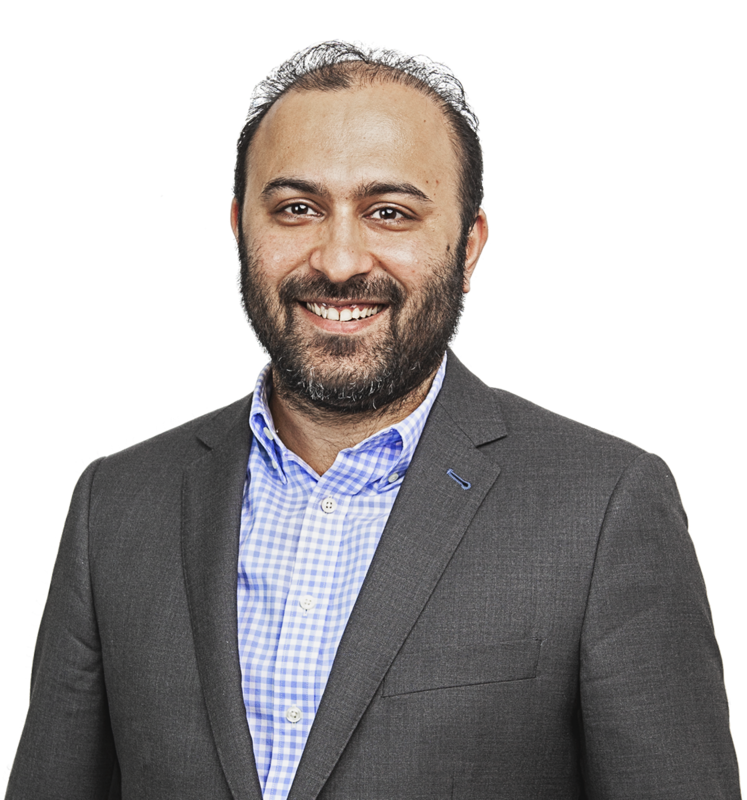 As a Senior Director - Project Delivery and FSO Sunil is responsible for all aspects of Project Delivery for the region and successful handing over of the Projects to our clients. Prior to Organica, Sunil worked for Degremont India for 5 years specializing sewage and water treatment projects. He was involved in Project Management, Government approvals, construction, commissioning, testing and warranty phase for various municipalities like Delhi Jal Board, Kerala Water Authority, etc. Sunil has a versatile background with over 16 years of Project Management experience, managing Turn-key project for the glass industry in various countries including Nigeria, Azerbaijan, and Siberia. 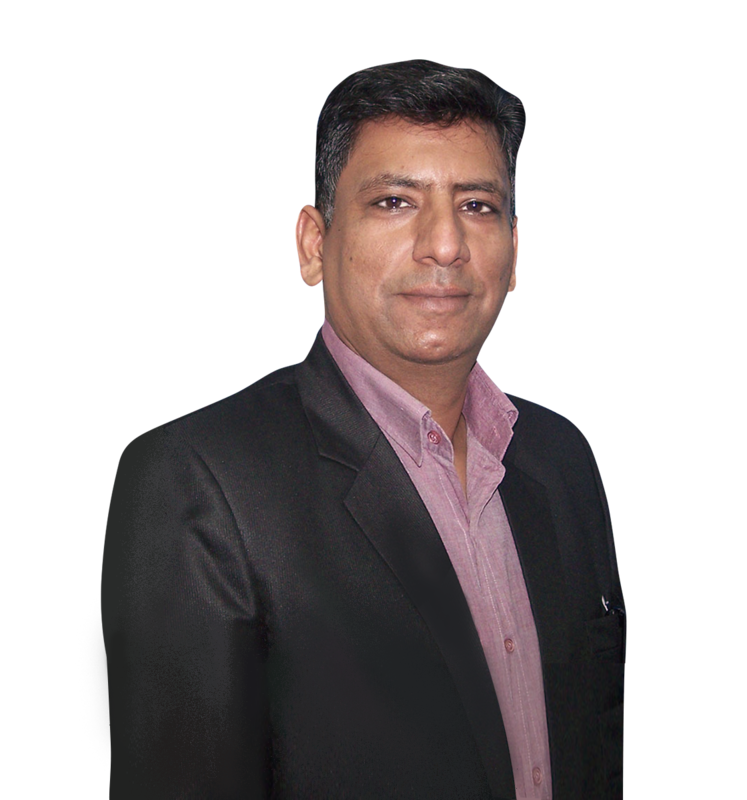 Sunil received his Bachelor’s in Mechanical Engineering from PREC, PUNE University in 1997. Peter joined Organica in 2013 bringing 10 years of industrial automation experience to the company. At Organica Peter leads and manages the Application Engineering, Process Engineering & Modelling, Software Development and IT teams. Peter graduated from the Technical University of Budapest as an electrical engineer specialized in control engineering. Right after that, he moved to Saudi Arabia to work for APV (now SPX), a leading equipment manufacturer in the dairy and brewery industry. APV was building and upgrading multiple fully automated factories in Middle East and as the demand for automation engineers grew, Peter created his own company where he contracted and managed a team of engineers. 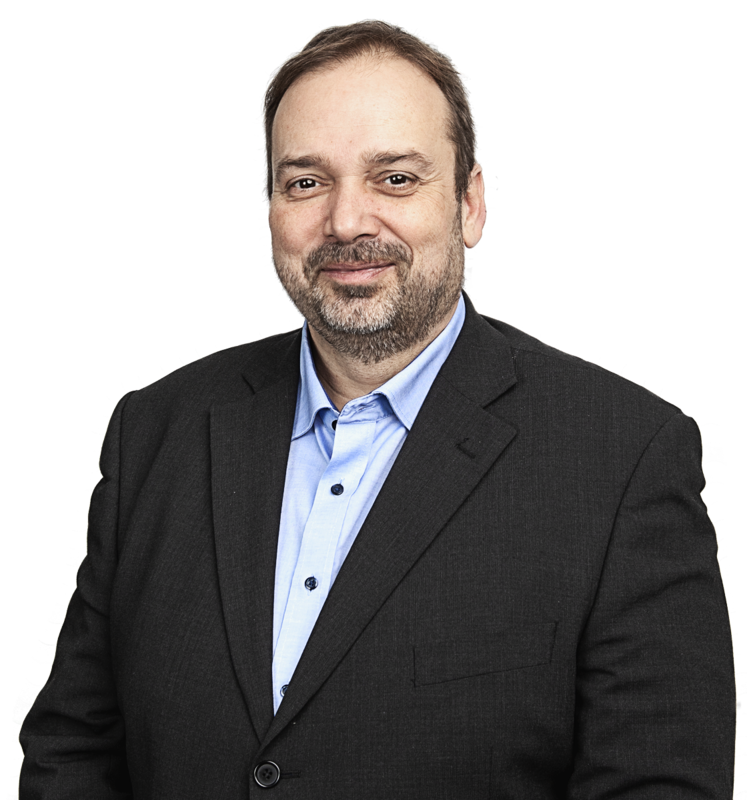 After moving back to Hungary, Peter joined a small but well respected engineering firm called Labirex that created automation systems for pharmaceutical manufacturing companies. Adam has over 10 years of experience in water with a focus on business development, software, and engineering. As the Director of Digital Transformation he has responsibility for business related to Design Generator Software (wwtpdesigns.com). and working closely with the Marketing and Software Development teams to prioritize development and customer success. Most recently he served as the North America Smarts Cities Director for Suez. He previously led, and sold, a robotics spin-out of the General Electric corporation which focused on cutting edge potable water pipe rehabilitation techniques. Prior to that he served as GE Water’s Digital Water Leader, managing venture investments and creating software solutions for water distribution challenges. Earlier in his career, Adam served as an engineer in the CPG industry, where he both lived and worked in Brazil, and also led sanitation programs for General Mills’ largest yogurt plant in North America. Adam received his undergraduate degree from Kansas State University and his M.B.A. from the University of Arizona. Dr. Hong joined the Organica Team as a Technical and Strategic Adviser. His achievements in the areas of process design and new product development in the wastewater industry are extensive. He led the technical team at Air Products and Chemicals, Inc. that originally developed and commercialized the A/O and A2/O processes which have become a standard technology for biological phosphorus and nitrogen removal at hundreds of installations around the world. In this role he also provided the process design and commissioning of numerous wastewater treatment facilities. Dr. Hong retired from his position as Executive Vice President of Kruger Inc., the US subsidiary of Veolia Water S&T in 2013. He was the only process engineer in the team that founded Kruger, Inc. in the USA in 1991, and under his technical leadership as VP of Engineering the company grew to become a significant and successful company in the wastewater industry. Dr. Hong received his bachelor’s in Chemical Engineering from National Taiwan University, his master’s and his PhD. in Chemical Engineering from Kansas State University and his master’s in Environmental Engineering form University of Rhode Island. 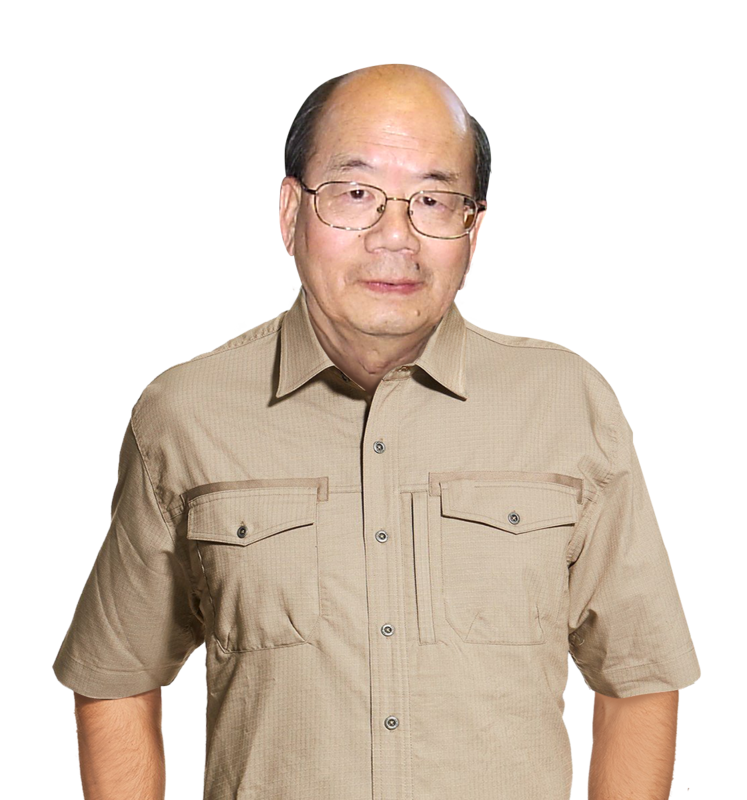 Dr. Hong is the holder of numerous patents in wastewater treatment technologies.